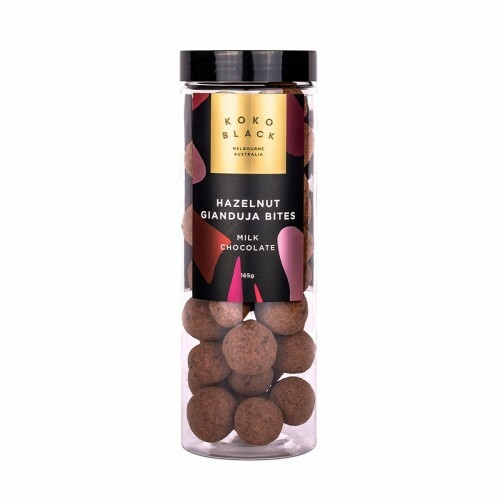 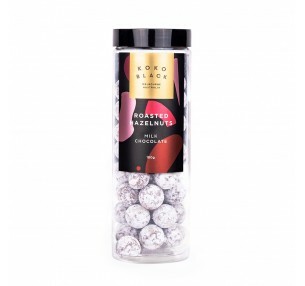 Koko Black's Hazelnut Gianduja Bites are a sought-after gift. 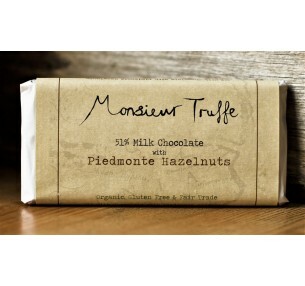 Caramelised Hazelnuts coated in soft Gianduja, and dusted in a blend of icing sugar, cinnamon and coca powder. 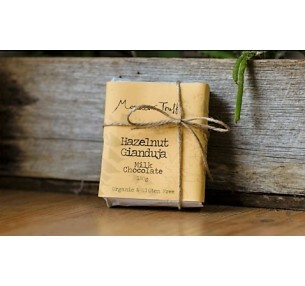 It's a total melt-in-your-mouth experience with a little bit of crunch!